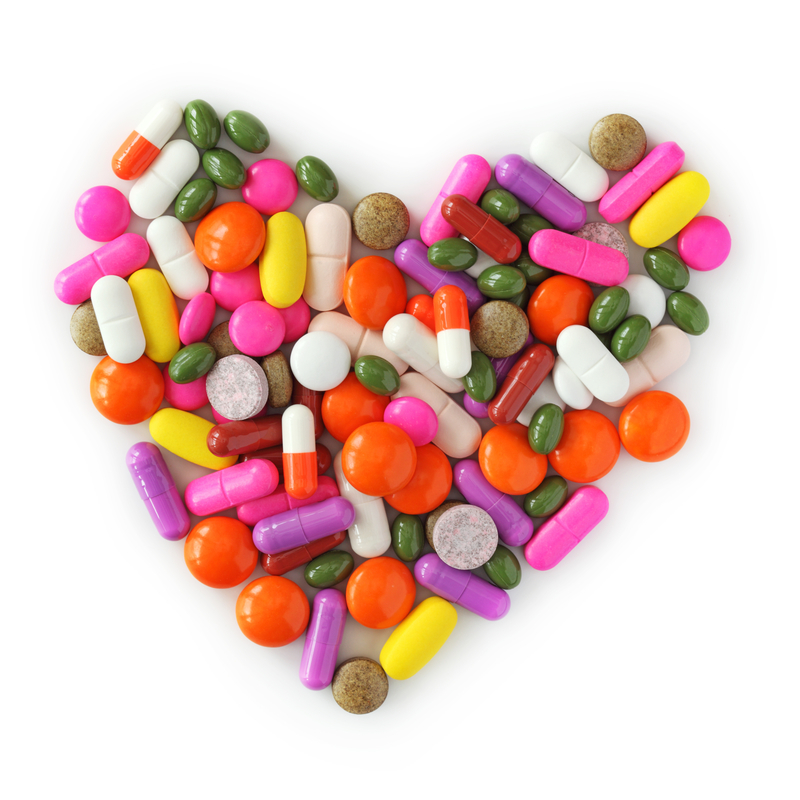 Do you ever find it difficult to keep up with your medication refills and picking up your medications? If you answered "yes," you may benefit from medication synchronization. “Simplify My Meds,” also called “med sync,” is a program we offer here at Jolley’s Sandy to help synchronize your medication refills so that you can pick up ALL your medications on a single day each month. Call or come in today and ask for Susie or Chelsie, our "Simplify My Meds" experts.